You’ve probably heard it a thousand times: email is the online marketing channel with the highest ROI. 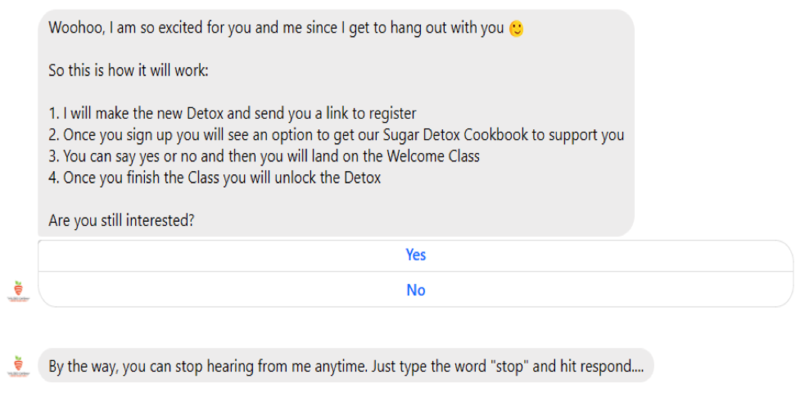 And, although no one denies its power, email is currently facing the challenge of a new entrant: Facebook chatbots. 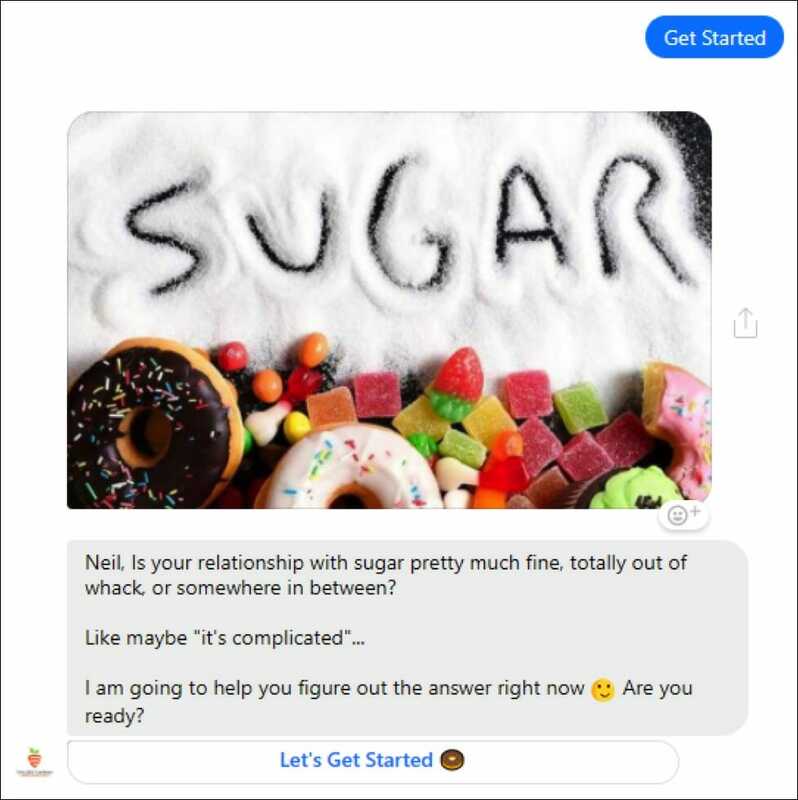 Facebook Messenger chatbots are AI-powered communication programs that let you automate your customer responses without the intervention of a human. 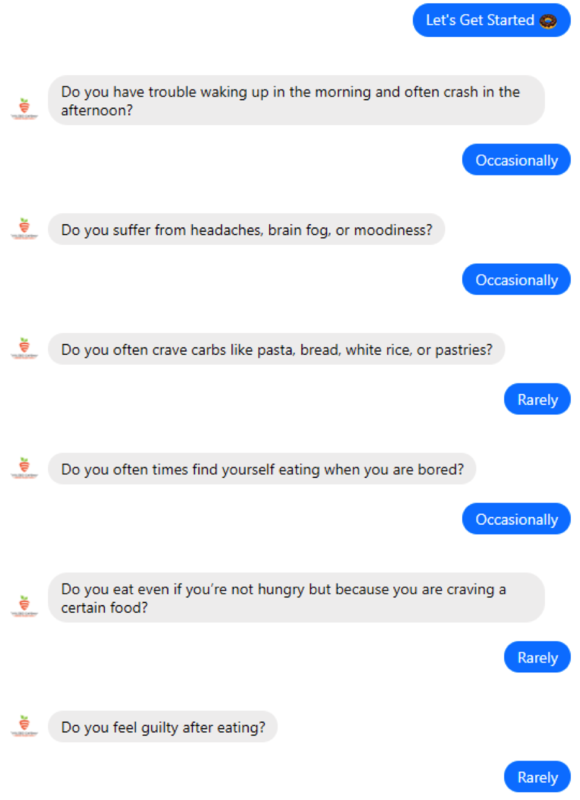 They are like FAQs on steroids: instead of having a static page where people have to search for an answer themselves, a bot finds the answer for them in a personal and direct way. 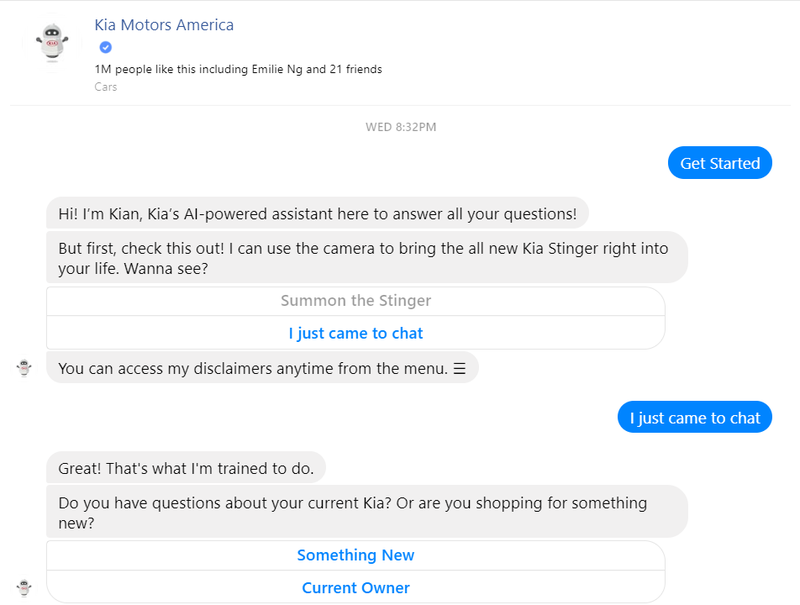 Ever since Facebook released chatbots in 2016, marketers have realized the almost unlimited potential that they have. To get a better understanding of how to use chatbots to drive visitors through your funnel, this guide is for you! The first aspect you need to consider when building your Facebook Messenger funnel is that your goal is to expand on the pre-existing lead-generation funnel you have. At the top, you have articles and social media. In the middle, you have case studies and webinars. On the bottom, you have trials and demos. 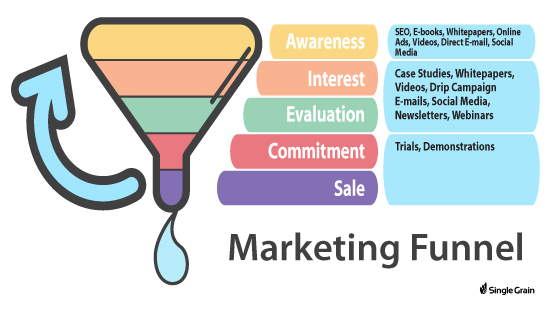 Making use of this marketing funnel, you use specific material to take people from the top to the middle to the bottom where, if you’ve done your job right, the prospect becomes your customer. 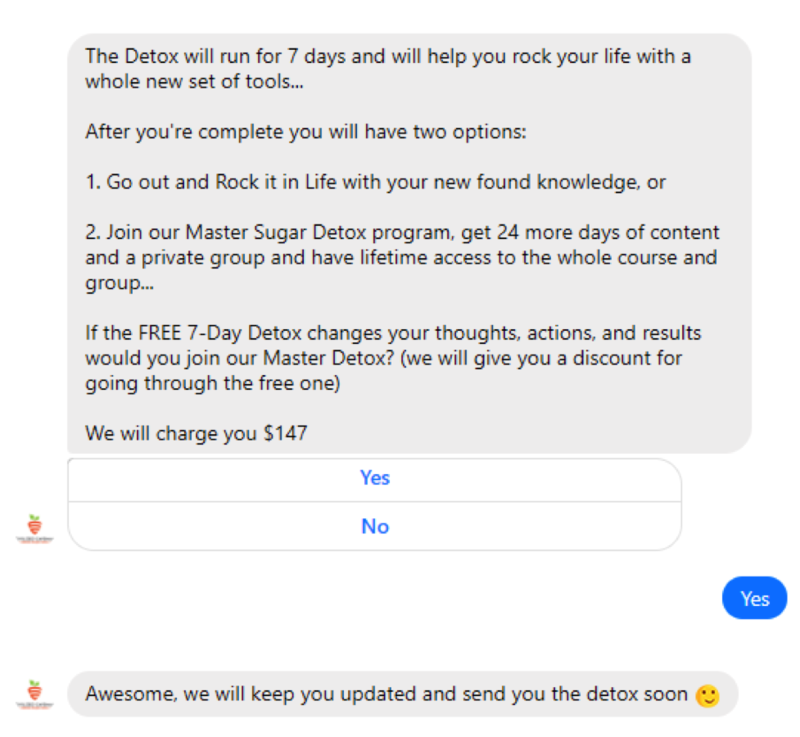 Your Facebook Messenger chatbot can help you at every stage, from generating a lead to sending them the free offer you promised in exchange for their email to sending them more personalized and detailed messages. With that said, let’s start by installing the chatbot on your site. 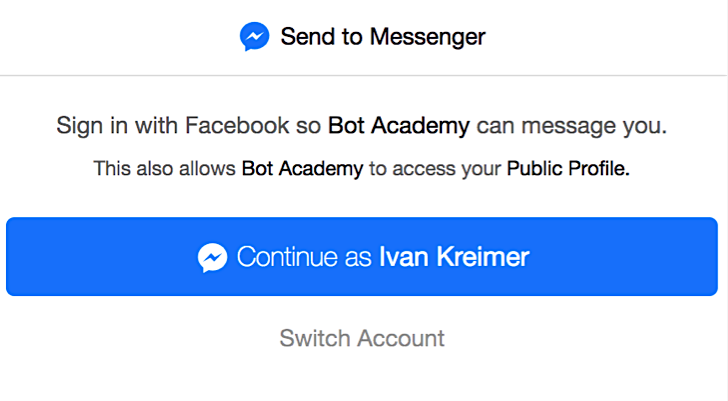 Using Facebook’s Messenger bot lets you create a highly customized chatbot, but it’s more complicated to create. If you have the time and money, go ahead with this option. Using an external chatbot tool, on the other hand, is much better suited for marketers who want to get started quickly. Choose the option that’s best suited to you, and then install the bot on your site. After you’ve installed the chatbot on your site, it’s time to get started developing your funnel! The first step of any marketing funnel is to attract and connect with your target audience. 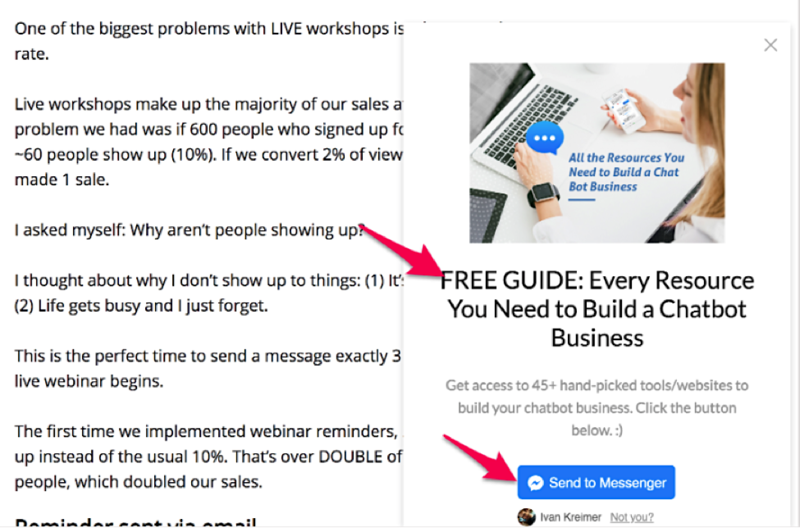 You do so by first using content to draw them to your site — something that’s outside the scope of our Messenger chatbot funnel — and then you offer something of value. Let’s say you were browsing through an article, like the one below, and midway through the article, you get interested in the topic. Steadily, you start to become more interested in what you’re reading. “Mmhh, what could it be?” you wonder. As it turns out, it’s a relevant lead magnet around the subject of the article (in this case, about a case study of an influential writer who made money by using chatbots). 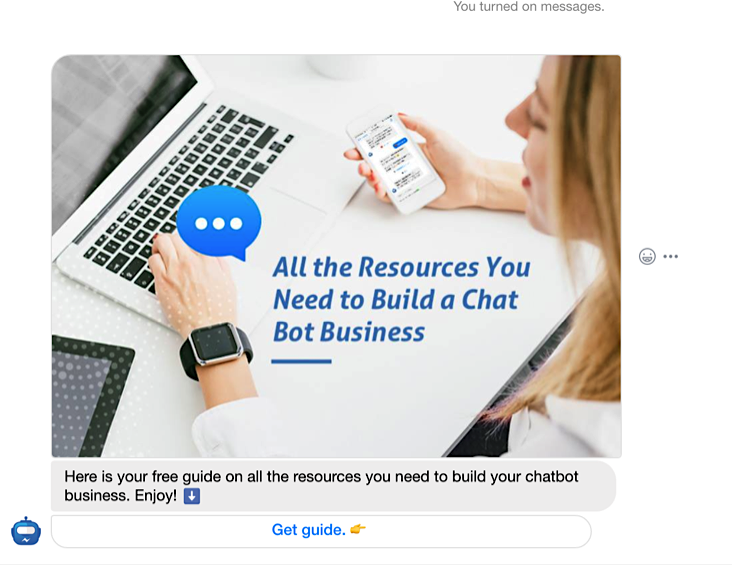 The article, while being mostly at the top of the funnel (awareness), is also focused on the middle, as it talks about a solution that someone got after using the same offer the company who wrote this article provides (in this case, chatbot solutions). After you get the lead magnet, the company will continue messaging you, just like what happens with email. In this situation, the chatbot plays a double role, generating the interest to download the lead offer and delivering it. It’s like an all-in-one landing page mixed with an email marketing automation campaign. As with any landing page, your copywriting matters a lot, so make sure your message clearly touches on the problem the user has. Since the space available in the box is quite limited, think of it as an ad: you have a headline and some to-the-point copy below it. In the headline, you can mention the name of the lead magnet, like in the example above, and explain the main benefit the user gets from downloading it. After you’ve generated the lead, the conversation isn’t over. At this stage, the lead is highly susceptible (what marketers call “warm”) to taking an action closer to the final conversion, so you want to use this opportunity to engage and qualify them. Based on that, you can see if the lead is a freelancer, a beginner, an agency, a small company, a Fortune 500 corporation, or anything in between. Let’s take a look at HubSpot, the famous sales and marketing software company. 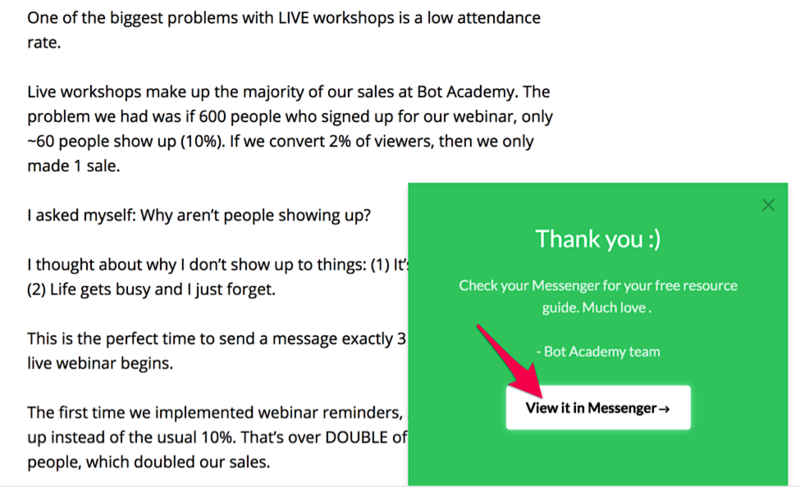 When you visit their bot, you’re given three options: subscribe to their blog, see their free tools, or contact them. By killing two birds with one stone, you get your site visitors more engaged and you also get to improve your future communications. By getting your prospects’ personal information, which can include phone number, email and company name (or, at the very least, just one key piece of info), you can continue the relationship through the use of a diverse set of channels, like email and phone conversations. Once you’ve engaged and qualified the lead, you need to send them the final offer, whether that’s a sales consultation, a sales trial, a demo, or anything else. If you have connected Facebook to a CRM tool like Salesforce, you can use lead scoring to know when the right moment to contact them is. In less than 5 minutes, the people of Civilized Caveman have engaged you, qualified you, made you a lead and, if you are interested, transform you into a profitable customer. Instead of having to delay your sales funnel for weeks or months, Facebook chatbots offer the opportunity to speed up your engagement and lower the time it takes to convert a lead into a customer. Now that we’ve covered the most important aspects of a lead generation campaign with Facebook Messenger, let’s talk about how you can structure each message of your campaign. Step 1: Segment the audience. You don’t want to send the same message to each person, so start by asking the right questions. 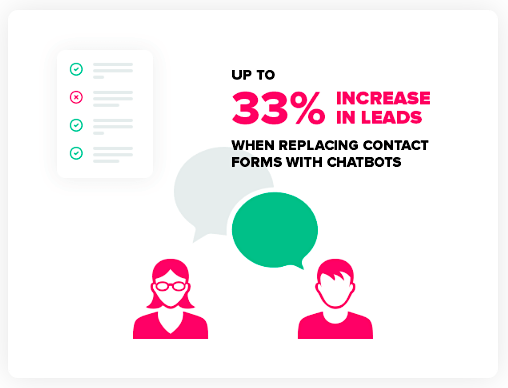 Just as you ask for key information in your standard lead generation landing pages — email, phone number, size of the company, revenue — you should do the same with your chatbots. There isn’t a right or wrong set of questions you must ask; rather, you need to ask the questions that will let you uncover the key information to segment them properly. Step 2: Map the information that the lead needs before taking the desired decision. Know exactly which messages you’ll send them according to the different steps they take and the scoring you give them through your lead scoring system. Step 3: Develop the sequence you will send according to the segment and respective journey that they take. This means that if you have two audiences, you need to define the exact messages you’ll send to each one to get them to take the final action. Now let’s go over an example of a ten-message sequence you can use. 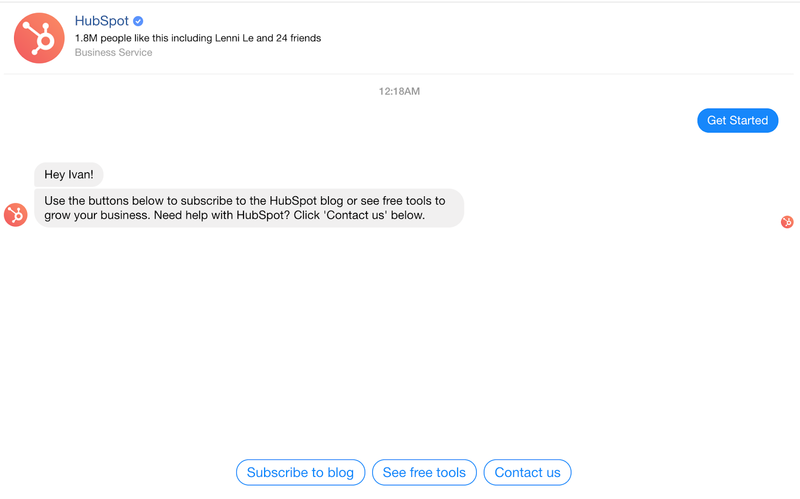 In these first few messages, be sure to introduce yourself, which can be simple like the HubSpot example shown above, and ask them the key questions you defined before to segment the user. One of the main differentiators which makes Messenger so different from other channels is the personalized touch they provide. They make people feel as if they’re talking to a real human. Thus, using playful content to break the ice and create some rapport helps tremendously before asking for a sale. 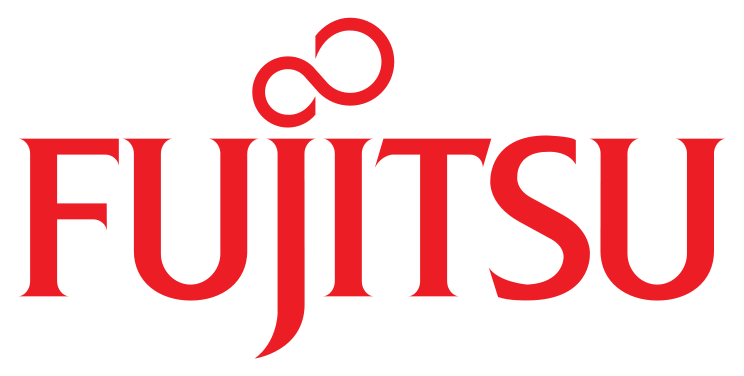 Now it’s time to go for the soft sell — one that looks to get the user to convert without pushing too hard. To start, you can ask another question that touches on the problem the user has and that justifies the previously downloaded piece of content. Copywriters call this tactic Problem-Agitation-Solution: you start by mentioning the problem, continue explaining the problem — what it means for them, like hours or money lost — and then close by providing the solution. In this message, you continue playing with the user, just as you did in the sixth message. At this point, however, you could tie it to the problem you’ve been talking about in previous messages. If the user hasn’t signed up yet, now’s the time to send a higher value piece of content, like a webinar, a case study, or even a live demo. With this material, you’re looking to show the user the kind of solution you provide. Finally, it’s time to ask for the conversion. In this final message, you’re giving them a clear action to take: sign up for a trial, buy your product or schedule a consultation with your company. 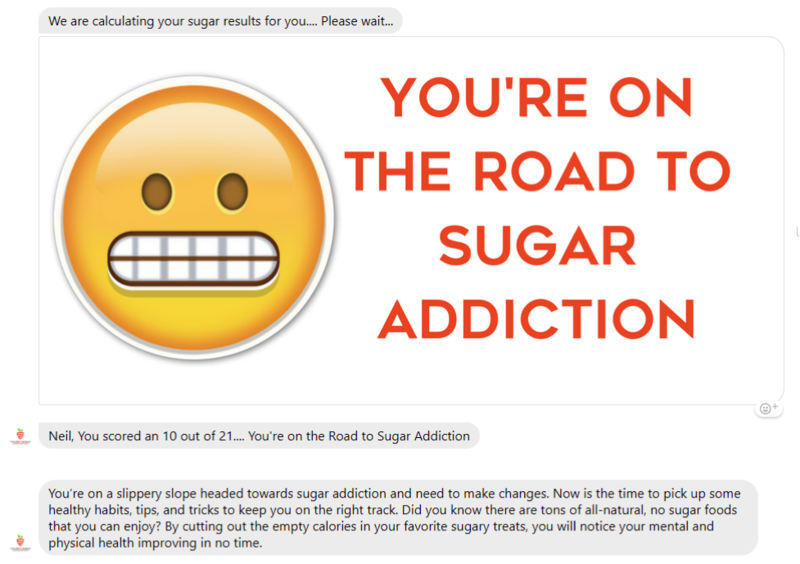 After you send this message, you can continue to send the user more messages structured in a similar way as before (i.e., one fun, one content-focused, one conversion-focused) until they convert. A simple way to keep your business relationship in good standing is to ask the new convert to unsubscribe once you finish the sequence. This guarantees that the user won’t get upset about receiving your messages while still keeping the window open to communicate sometime in the future. Before we close, let me remind you that you will have to adapt this sequence to match your funnel, customer lifecycle, and final offer. The more complex and expensive, and the more stakeholders that are involved in the decision, the more messages that the final conversion will take. 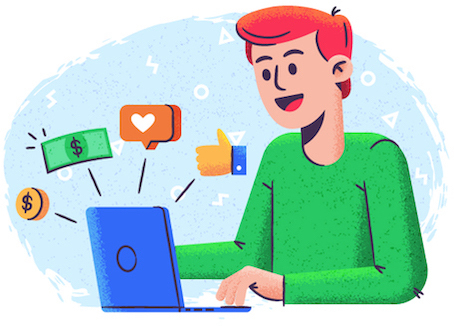 With the help of Facebook chatbots, you can take your marketing funnels to a new level of engagement never seen before because you aren’t just selling something to your audience; you are connecting with them. By using Facebook chatbots, your marketing will become much more personal, effective and interesting. The possibilities are unlimited, so it’s time you get started! Ivan Kreimer is an entrepreneur, writer, and content marketing specialist that helps small and medium-sized businesses write better content.